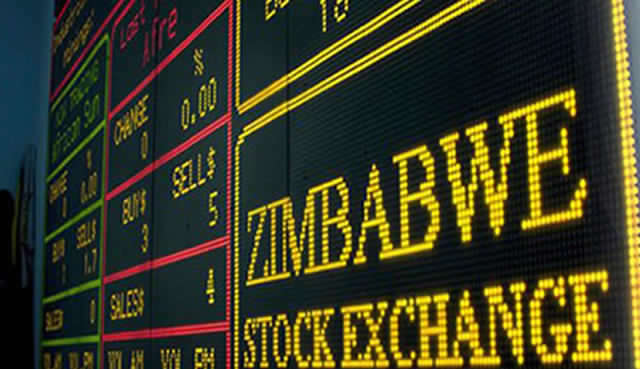 The Zimbabwe Stock Exchange, Africa's best performing equities market in 2017, is currently this year's worst-performing market after losing close to 10% since the start of the year. At the close of trading on Wednesday, which marked the end of the first month of the year 2018, the ZSE's main Industrials index had lost 8.31% while its mining index was down by 8.41%. 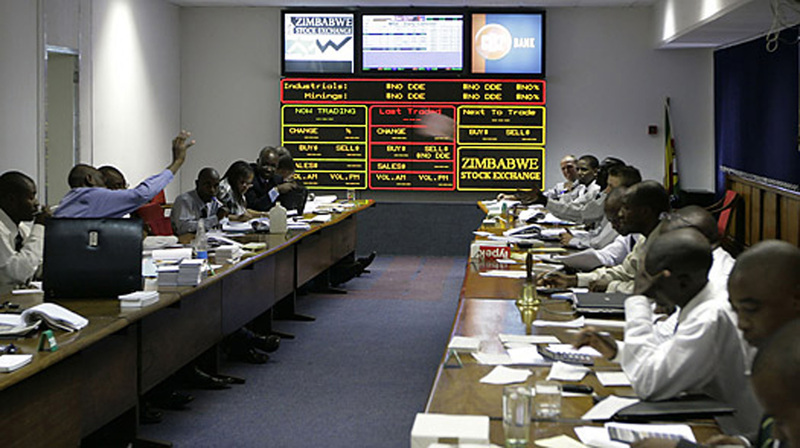 Last year the Zimbabwean stock exchange topped the continent after it recorded a 130.42% gain by December 31. In what was dubbed a revival year for African markets, most equity exchanges closed positive with Nigeria adding 24.51% in US dollar terms. The All-Share index on the Nairobi Stock Exchange in Kenya also performed strongly, adding 28.20% despite political disturbances that followed that country's presidential elections. South Africa also recorded a strong 2017 in US dollar terms with the JSE All-Share index adding 30.37%. 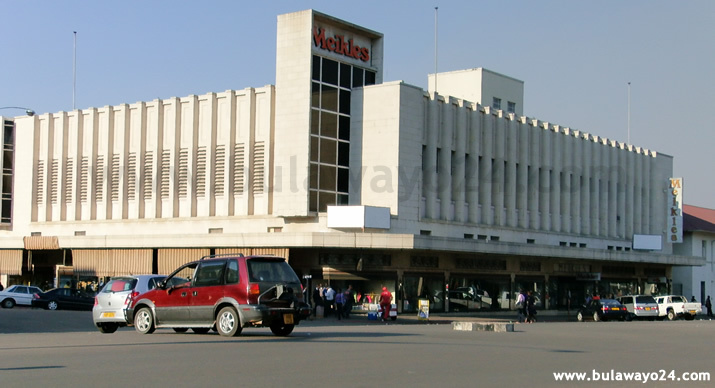 While most of the continent's stock markets have continued from where they left last year, the ZSE has been on a downward spiral since the beginning of the year with analysts calling it a market correction. 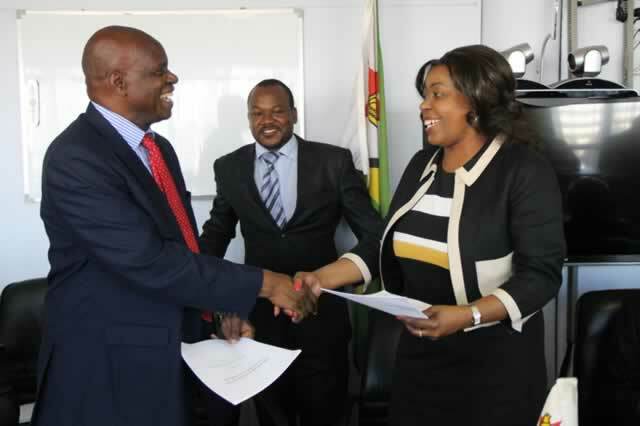 Popular sentiment is that the ZSE is coming from high levels of 2017 which were not supported by company fundamentals, but a result of hedging from currency weaknesses. While the Zimbabwean market has been hit by market correction, other African markets have been recording gains since the start of the year. The Ghana Stock Exchange is currently leading the risers after it recorded an 18.1% gain as at January 26 2018. The Nigeria Stock Exchange All-Share index is also positive with a 14.46% gain as at January, 26, 2018.